Sure, racing is a competitive activity, but it’s still debated amongst many whether race car driving should be considered a sport, and if professional drivers are athletes. 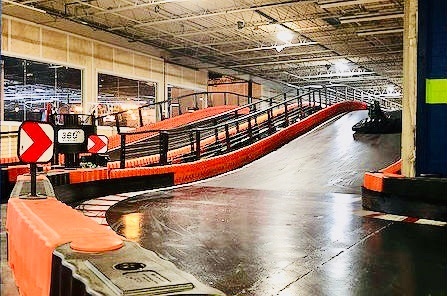 Autobahn Indoor Speedway & Events in Memphis wanted to get to the bottom of it, so they tried out an easy experiment, surveying customers of their track between April and October of 2018. 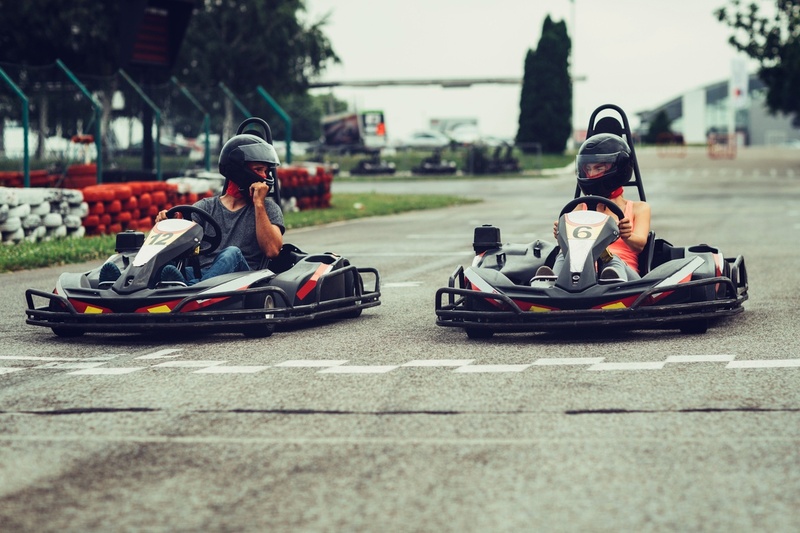 Go karts may not be the only activity you offer at your family entertainment center, but they are surely a main attraction for customers to visit. 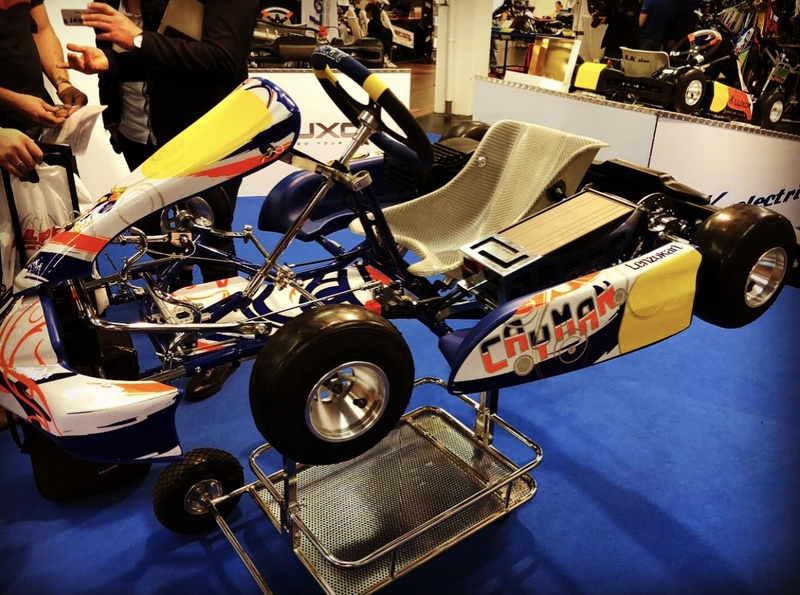 Take your karting up a notch and add a layer of competition with timing technology. 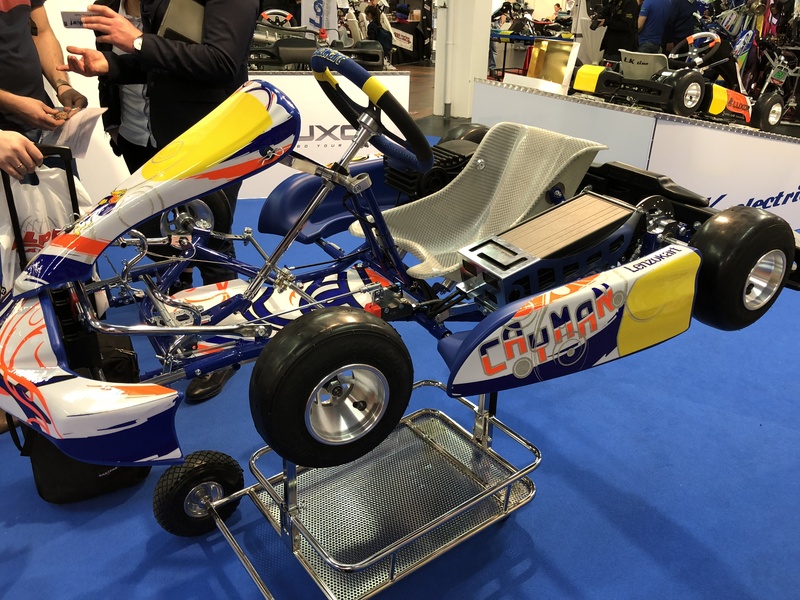 A couple of weeks ago, we attended the International Kart Association (IKA) annual expo in Offenbach, Germany as an official exhibitor. 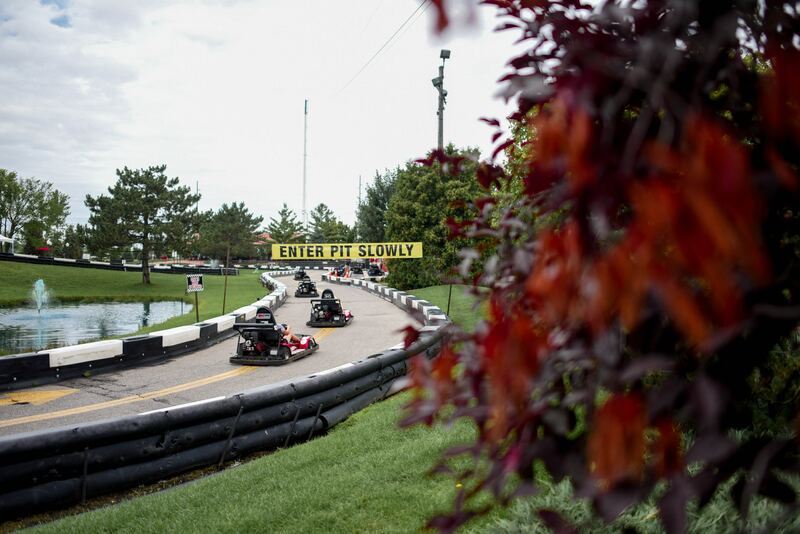 We were able to talk with reps from karting tracks as well as industry experts from all over the world to learn about the latest trends in track design and kart innovation. Growing your business by adding attractions to your track isn’t an easy feat; you may not have the time, budget or space to do so. 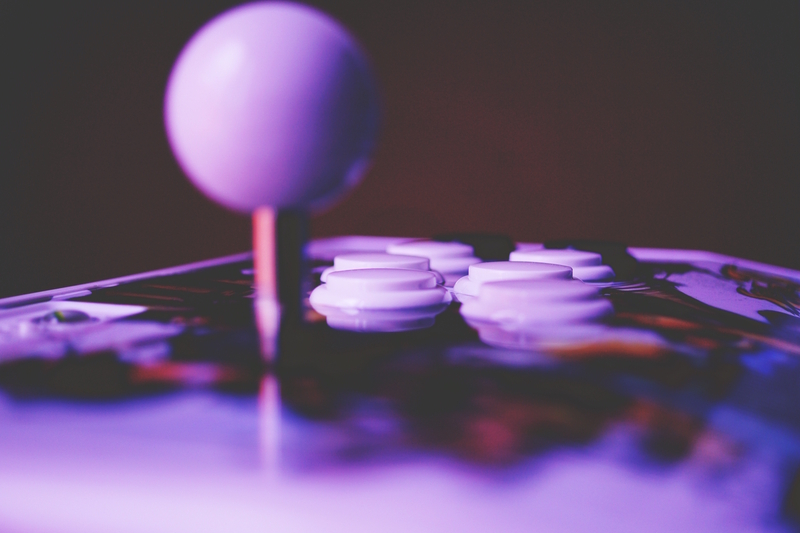 Arcade games are an activity that people of all ages can enjoy, and are relatively simple to install at your location. Read on to learn the benefit games provide for you and your customers. Clubspeed Will be at IKA Offenbach! On January 26 and 27, some of the Clubspeed team will be heading to Germany for the International Kart Exhibition. 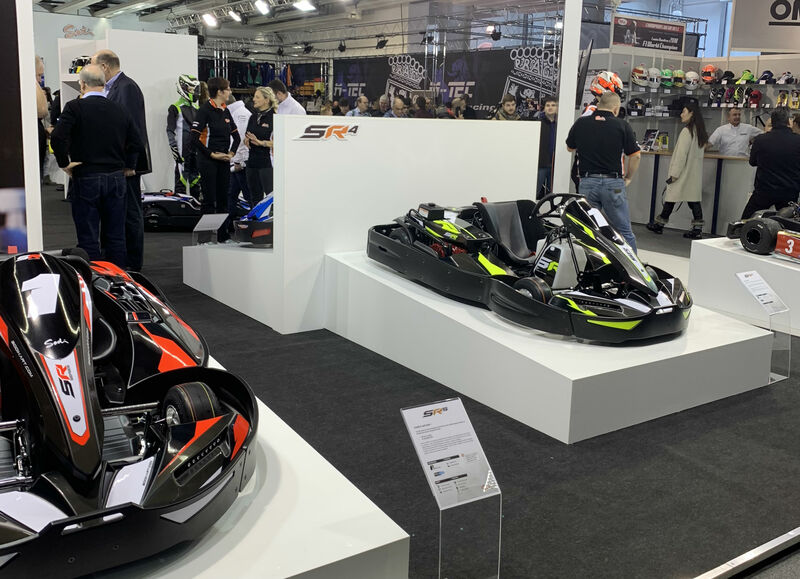 Thousands from around the world will gather in Offenbach to see the latest in kart technology, racing equipment, customer engagement and other track innovations expected in the coming year for both professional and hobby karters. Are you on a maintenance schedule for your karts? You likely know the basics like refueling when the tank is empty and filling tires with sufficient air. But without a formal schedule, there are certain measures you should be taking that could slip through the cracks. A well-maintained kart is more reliable and performs better, keeping racers safe and satisfied with their experience at your track. Read this checklist to help with your kart upkeep. Think about your average customer. 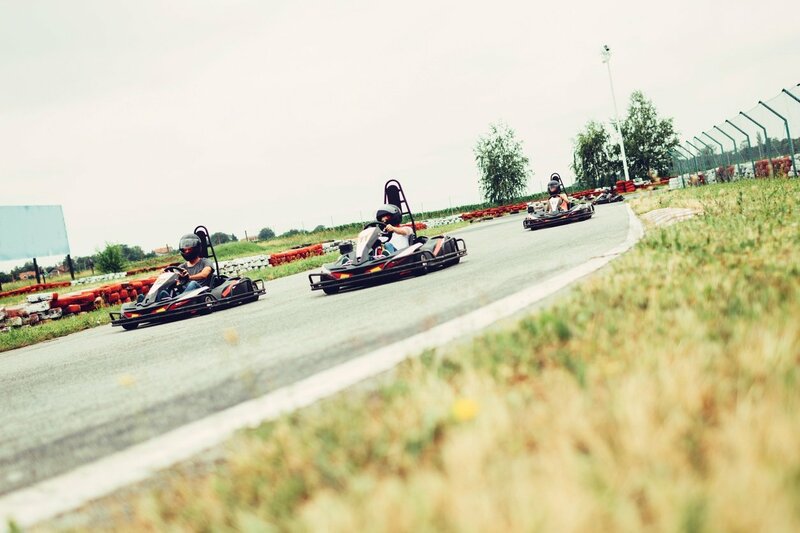 When they come to your karting track, they expect a day of having fun and racing with friends or family. They may visit your facility for a day every so often, with long stretches of time before they return. Karting is an activity that can be enjoyed by just about anyone. Young, old, male, female; everyone can have fun out on the race track. However, no matter who is in the driver’s seat, they should have an understanding of the potential risks and what they should do to ensure their own safety and the safety of other drivers. Over 10,000 injuries occur in people 15 and under each year, according to the U.S. Consumer Product Safety Commission. You and your customers should comply to the following safety standards to prevent accident and injury. What is important to you in running your business? Chances are you want to know who your customers are and what products and services they are interested in, maintain those customers and bring in new ones, and ultimately increase your revenue. By implementing the right software, you can not only collect the information you need to run and grow your business, but also improve your customer experience to keep them coming back. Read on to learn more about how you can easily gather data and use it to your -- and your customers’ -- advantage. 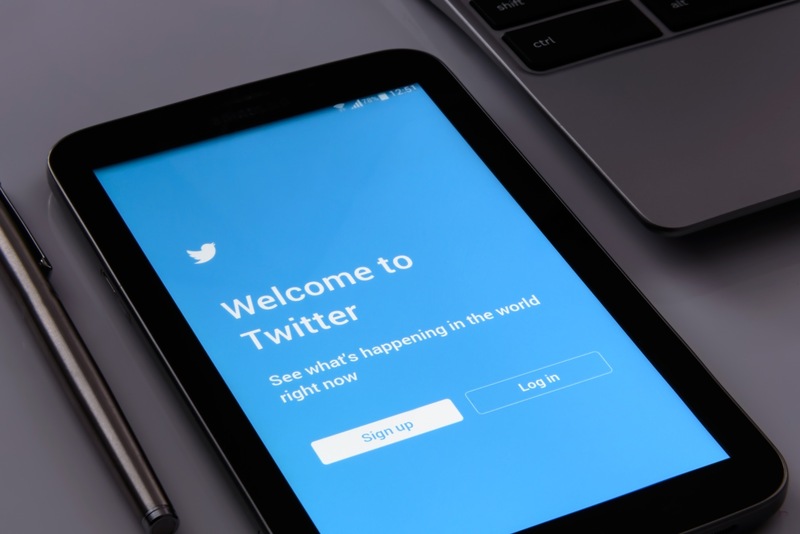 Social media is a useful tool that allows people to stay in touch with friends and family, sharing photos and life updates. 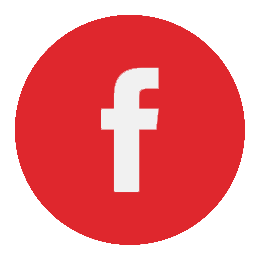 Over the last few years, it has also become an increasingly effective way for organizations to interact with current consumers and attract new customers, with 97% of B2C companies using Facebook marketing. If used properly, businesses can attract a steady following and increase their customer base through social media. Learn how Clubspeed can help grow, manage, and market your business. Contact us to get a personalized demo just for you. Sign up here to stay up to date on features and news!